End of April 2017, ELNET-Germany welcomed Member of Knesset Amir Ohana who is a member of the Foreign Affairs and Defense Committee and chairs the Subcommittee for Personnel in the IDF as a guest in Berlin. The whole visit took place in the light of German Foreign Minister Sigmar Gabriel’s visit to Israel during the same days. Amir Ohana met with various politicians and professionals as well as journalists. Besides personal and closed meetings with high-ranking political advisors from the federal foreign office and parliamentarians from the Bundestag, Amir Ohana was the keynote speaker at ELNET-Germany’s annual Yom Ha’artzmaut event. In his meetings, Amir Ohana talked about Sigmar Gabriel’s visit to Israel, the broader security context in the Middle East including Syria, interior politics of Israel, German-Israeli relations as well as cooperation of the intelligence services. 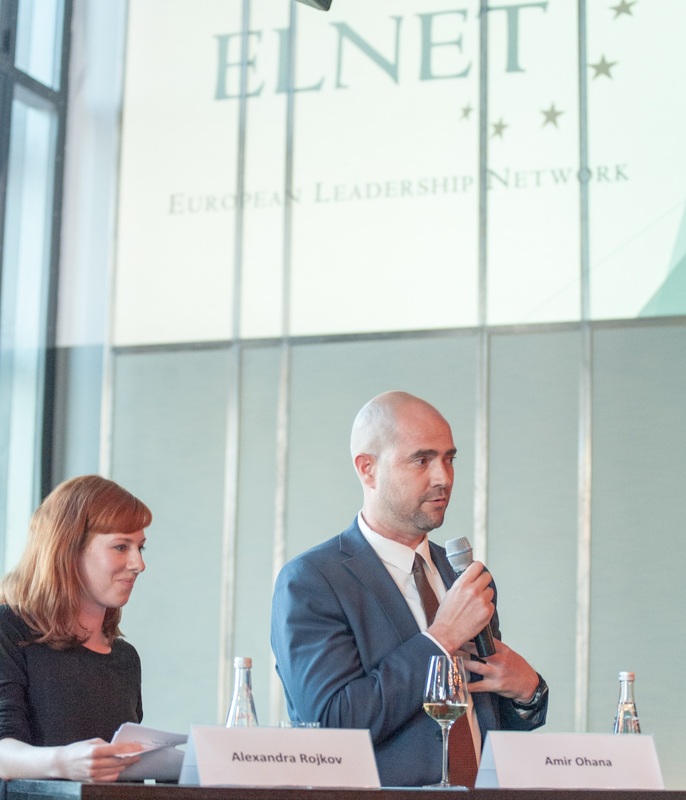 ELNET-Germany further organized a lunch meeting entitled “What can Europe learn from Israel’s Counter-Terrorism Policy?”  with more than 20 members of the Parliamentary Staffers Association on Foreign and Security Politics and the German-Israeli Staffers Association of the German Bundestag.